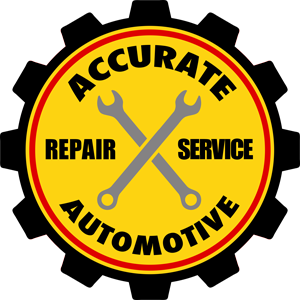 At Accurate Automotive, customer satisfaction is our highest priority. When you choose us, you can expect attentive service and the fast, effective auto repairs you need to get back on the road. We service and repair virtually all makes and models of both domestic vehicles and imports, and our skilled auto mechanics will care for your car like it's their own.